Mt. 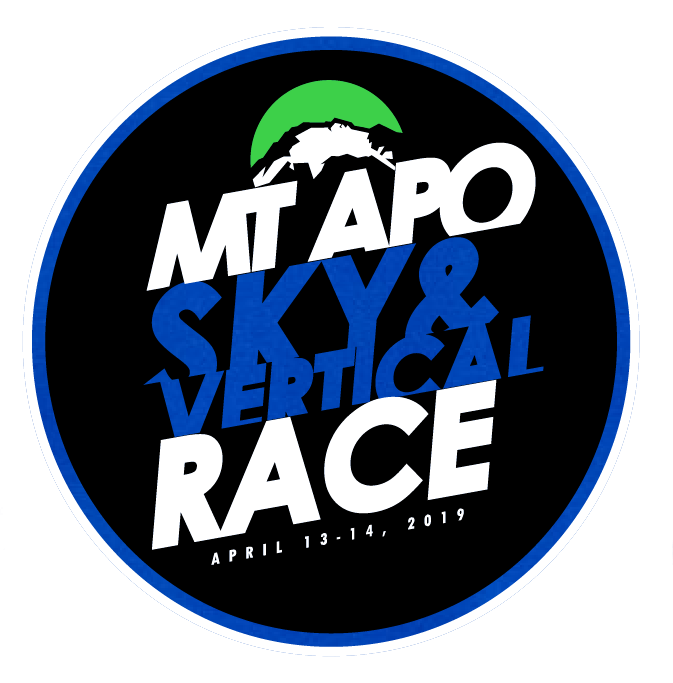 APO Sky & Vertical Race on the 13-14th of April 2019, 12:01mn @ Obuza Beach Resort, Barangay Darong, Municipality Sta Cruz, Davao Del Sur, Philippines. This event is in partnership with LGU Sta Cruz, Department Of Tourism Region XI and Boulder Face Challenge. Mt. APO is the highest mountain in Philippines with an elevation not more than 3,000 meters above sea level. This is the 3rd year having an ultra distance at the Boulder Face of Sta Cruz trail, Davao Del Sur. This edition we have only two (2) distances, 100km for maximum 35 hours to finish and 50km with 18 hours cut-off. 100km runners will summit the highest rooftop in the country and ofcourse 50km is half way. 9. MedKit – for LBM, stomach-ache, headache, etc. At least a 42km finisher for the 100km category and 21km finisher for 50km category, mountain races and not a whiner. Must be 18 years of age, if not, must provide parent consent and must have current Medical Certificate (2019 January issue). Note: Strong Finisher (major category) of Mt. APO Sky & Vertical Race, The Punisher 50 and Mt. 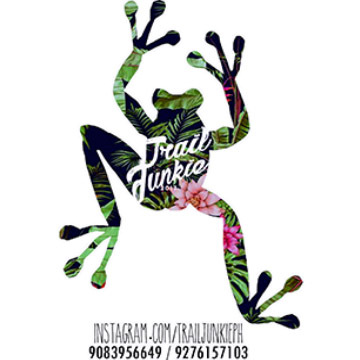 Hamiguitan Trail Race is highly qualified to run of this race. 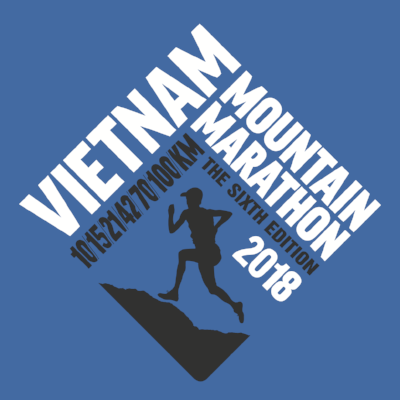 100KM (35H TO FINISH) – 12:01MN Gunstart – 13th April 2019 (Saturday) 1st cut-off - 1am on 14th April 2019 (Sunday) or 25 hours from gunstart @ Sitio Colan after you summit Mt. APO. Around 57km from starting point, 43km left and 10 more hours to finish line. 2nd cut-off – 11am on 14th April 2019 (Sunday) or 35 hours from gunstart @ the finish line. 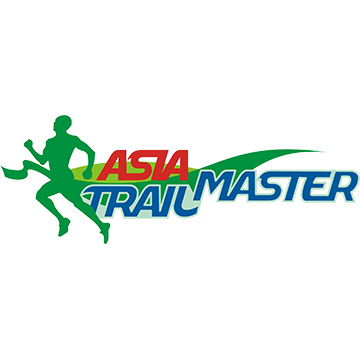 50KM (18H TO FINISH) - 2:00AM Gunstart – 13th April 2019 (Saturday) 1st cut-off – 1pm on 13th April 2019 (Saturday) or 11 hours from gunstart @ upper Tudaya (50km turning point), 25km mark and 7 more hours to finish line. 2nd cut-off – 8pm on 13th April 2019 (Saturday) or 18 hours from gunstart @ the finish line. Note for both categories: No headlamp, no extra battery, no jacket, and no gloves – no run!! Note: You will shoulder the DNF fee, P300 @ Barangay Hall Sibulan & Gabrillo’s Store or P600 @ Balusong Waterfalls & Sitio Colan for your habal-habal ride. 2. We will send you a confirmation email along with your waiver and reference number that you need for the registration form. 3. Fill out the form completely through the link below and submit. 4. You will then receive an email from V2S for the status of your registration within 24 hours. *No refund of registration fee. 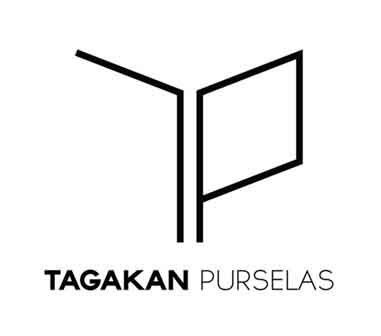 *No transfer of slot or selling of slot without knowledge of organizer. *No upgrade or downgrade of category on the race day. *No alibi shall be entertained -lost of deposit slip, etc. *Sending fake deposit slip and lacking the amount paid is subject for absolute disqualification (DQ) and banning in the entire running community. *Upon payment, do not give task to the organizer or race official to book your flight, etc. This act is subject for absolute disqualification (DQ). *Upon payment, make sure to submit all necessary requirements. Failure to comply one is not consider as registered runner. *Upon payment, do not text or call constantly the organizer and race official for your registration. You need to scan email the deposit slip, other requirements, etc. and wait for the confirmation response. 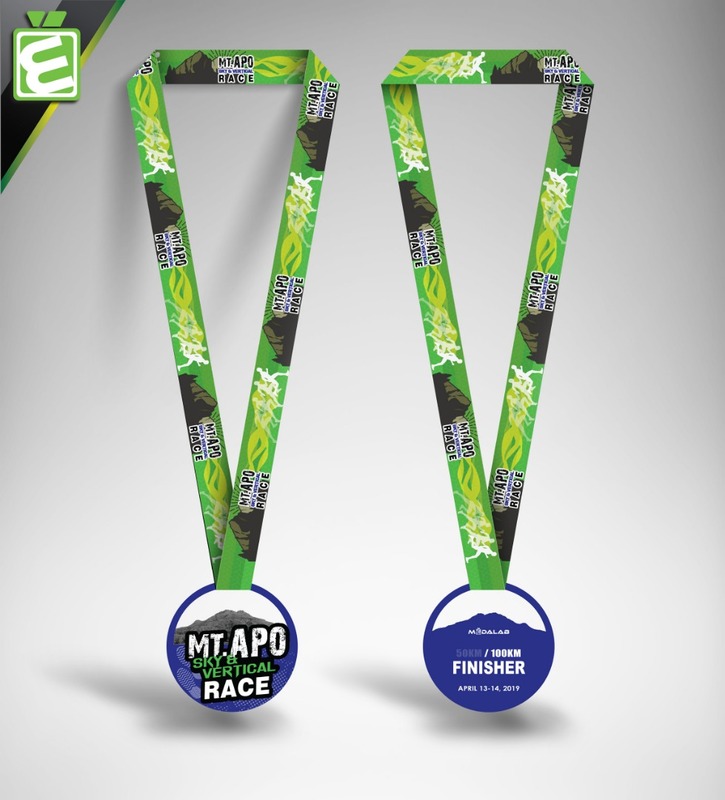 *Upon payment, there is no refund for 100km & 50km entrant who did not qualify (no 42km & 21km mountain finisher proof) and yet made the payment, sorry mate no exception. 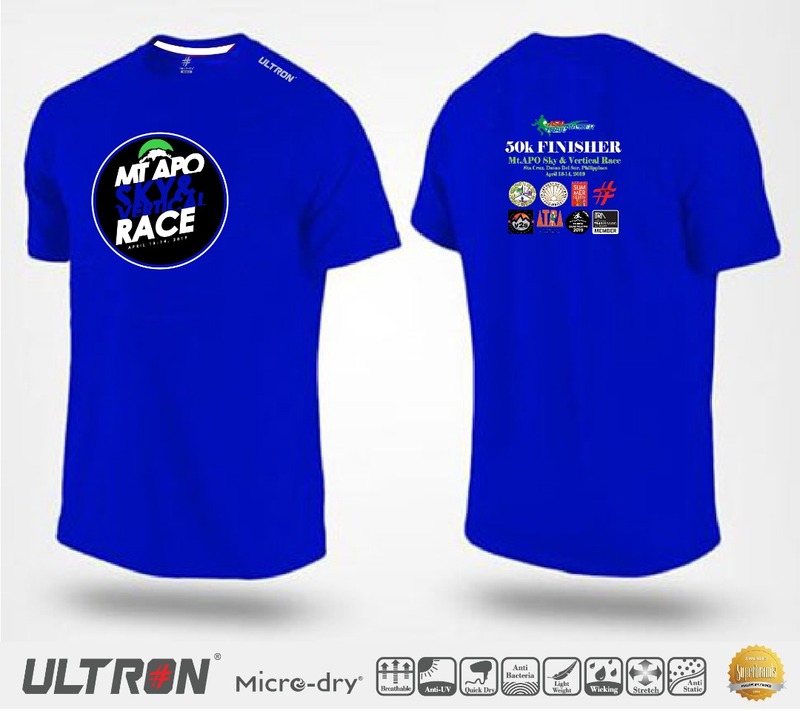 *The race will proceed rain or shine. 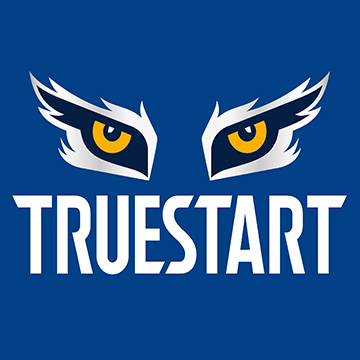 *On check-in, no entry form (with signature), no current medical certificate, no racebib, and other necessary docs, no run. Mandatory Gear check-in will be on your Race Briefing April 12, 2019 (Friday) from 3:00 – 6:00 PM at Obuza Beach Resort, Barangay Darong Sta Cruz, Davao Del Sur, Philippines. *No hydration pack for 100km & 50km, no run. *No mandatory equipment, no run. *No ziplock for trailfood, no run. Let us avoid a single drop of wrapper or garbage in the wild and on the race route. *No support crew shall be allowed within the race route. Let us all be glad and thankful to our race officials and locals who prepared the nutrients, fluids and essentials at the Aid Stations (AS). Your team, friends, family and relatives are all welcome to celebrate with you at the finish line. 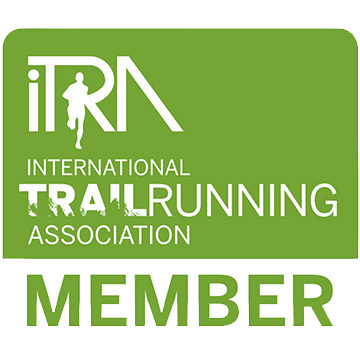 *No trail cutting or shortcuts, runners should run on designated markers only. This will prevent maximum impact. Caught violating is absolutely disqualified and out of the course. *No race bib, no run. Your bib must be worn and visible all the time. *No drop-off bag for 50km runners. Only baggage counter near starting line. *You can use trekking pole but I advise 2. This will avoid side/joint pain and trail imbalance. *If you decide not to continue, you should inform the visible crew and walk to the nearest AID Station or DNF Point (see DNF point at Race Details) for your own safety and transport. *If you have complain or protest against cheating, violation of rules and misconduct (ex. contacts, shouting on trails, tampering of markers, disrespect to the locals and personnel, etc.) you should put it into writings within 1 hour you cross the finish line and pay the LOYALTY Fee of P700. *100km and 50km runners should check-in their respective bib number 1-2 hours before gun start. *1st Checkpoint @ Barangay Hall Sibulan or AS 4 around 25km from gun start. 50km runners (only) should present their bib number at the assigned Race Official and make sure it's recorded before leaving. This is the Turning Point of 50km category. *2nd Checkpoint @ Sitio Colan or AS 6 around 43km+. 100km runners should present their bib number and make sure it's recorded before leaving. *3rd Checkpoint @ The Summit/Campsite turning point around 50km from gun start. 100km runners should present their bib numbers and make sure it's recorded before leaving the turning point. *4th Checkpoint @ Barangay Hall Sibulan around 75km or last 25km to the finish line. Make sure you will arrive this checkpoint on or before 12mn. *5th Checkpoint @ the Finish Line. 100km and 50km runners should present their bib numbers to the Race Official right after crossing the finish line. *Do not forget to get your loom bands at the designated Checkpoints. 50km only 2 loom bands and 4 loom bands for 100km. *100km runners who arrived beyond cut-off time @ “AS6 Sitio Colan”, “Summit Turning Point” and at “AS4 (the last 25km to finish line)” are no longer allowed to continue the race, he/she consider as DNF or Did Not Finish. *No bib or lost of bib number are not allowed to run the entire race course. *Only the time of cut-offs are made to be final -for Race Result and for your personal or course record, nothing more nothing less. *Only the 100km runners are entitled to have drop-off baggage. 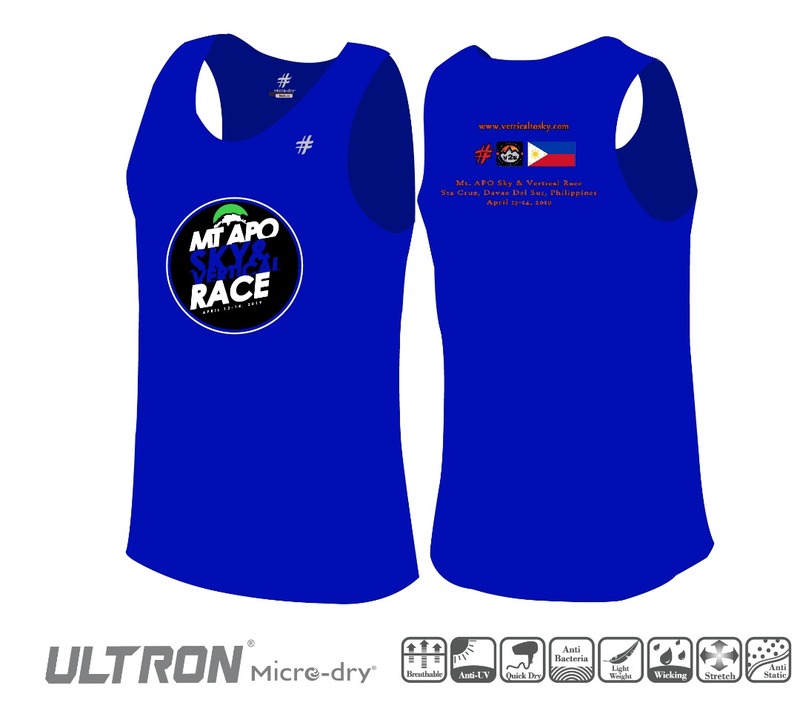 *It must be collected @ Race Briefing April 12, 2019 (Friday) around 3:00 – 6:00 PM at Obuza Beach Resort, Barangay Darong Sta Cruz, Davao Del Sur, Philippines. *It must be marked with your bib name and number. *It must be put in a white plastic bag or drawstring bag. *It must be light weight, not valuable and disposable if possible. *Maximum weight of Drop Bag is only 2kgs, excess weight will no longer entertain. *Food in your drop bag must be new and not decomposable in a day. *Lost or damage of drop bag is not accountable to any Race Official. Make sure to repack it sturdy as oak tree. *Remaining item of your drop bag must be collectible until 12:00 NN on April 14, 2019 (Sunday) at the venue baggage counter. You can put your trekking pole, food, etc. @ your drop bag but make sure you have the complete Mandatory Equipment before climbing the summit. Pick-up point of your drop bag is @ Barangay Hall Sibulan or AS 4 around 25km from gunstart. Checking of your Mandatory Equipment is strictly implemented; lacking one is considered as DNF! *The Race Director/Technical Race Director can stop the race at any moment for the safety of runners and participants. *The Race Director/Technical Race Director can change, postpone or cancel the race schedule due to typhoon, fire, force majeure, etc. for the safety of runners and other participants. *The Race Director/Technical Race Director, Race Officials and Personnel can change the designated post, checkpoints, turning points, etc. due to bad weather for the safety of runners and other participants. 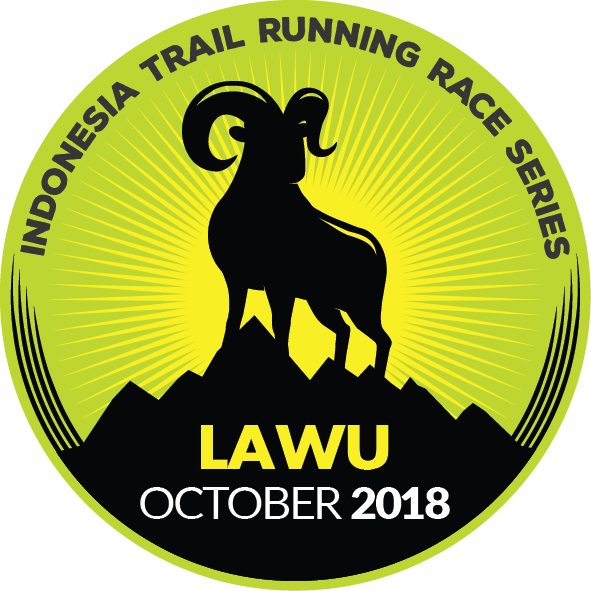 *The Race Director/Technical Race Director can change the venue (start & finish), race course, aid station location, assigned crew and marshals for the benefit and safety of runners and other participants. 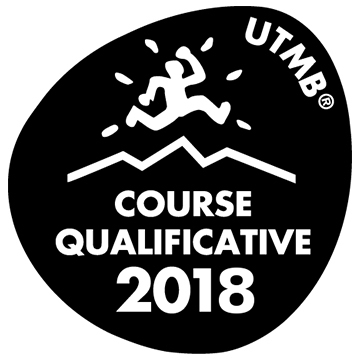 *The Race Director/Technical Race Director can impose disqualification to those runners who started late without prior consent. *The Race Director/Technical Race Director, Race Officials and Personnel can impose disqualification to any runners who caught cheating, riding a “habal-habal”, bike, off-road jeep, personal vehicle or any means of transportation. (ex. horse, cow, carabao, etc.). 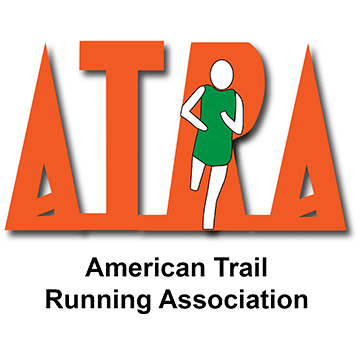 *The Race Director/Technical Race Director, Race Officials and Personnel can impose disqualification who are caught tampering the trail markings (changing and taking off), disrespect to race officials and fellow runners, shouting on trails, and other misconduct. *Trails are rarely flat, and can quickly move from steep inclines to steep declines. *Roads and sidewalks are generally smooth; trails feature rocks, roots, and any number of things to trip you up or slow you down. *While soft dirt is better on your knees and legs than pavement, your feet and ankles tend to take a beating on rocky trails. *Running through the wilderness introduces a new level of dangers that don’t exist in road running. For many, it’s these challenges that keep them from even trying out the trail. And for first-time trail runners, the unsure footing can be frustrating as all get-out, but with a few adjustments to your running technique, you can tap that primal spirit and take on even the most technical of trails. Slow down. The biggest mistake new trail runners make is trying to run at the same pace as they do on pavement. Time and pace on the road should never be compared to your time and pace on the trail. Trail running means running with a different focus and a different form. When going out on the trail, adjust your speed to what feels comfortable and appropriate for that particular outing. Even if you aren’t moving as quickly, you’re still using the same amount of energy, if not more. Trying to keep a road pace can send your heart rate through the roof and cause major bonking. And nobody likes a major bonking. Start by running a set amount of time instead of mileage. If you planned to run 5 miles, consider running for 45 or 50 minutes. That way you won’t be killing yourself just to get in the mileage. Lift your feet. Don’t fault me for being obvious here, but trails can be very rocky and technical. That is probably the biggest adjustment for new trail runners. We are often so used to running on smooth roads that we find it incredibly difficult to stay upright on bumpy single track. Teach yourself how to lift your feet and prepare for the different terrain. I’ve learned this lesson the hard way, having fallen dozens of times on rocky trails. Bruises, cuts, wounds, and twisted ankles have all come from me not lifting my feet properly. That’s expected, and maybe even part of the fun. But by slowing down and lifting your feet, staying upright will be much less of a concern. The good news is that the more time you spend on the trail, the less you’ll end up falling. As with anything else, we get better, and learning how to handle technical sections of trail comes with mileage. Don’t be afraid to hike. I know, walking when you should be running? Lame. Not so much with trail running. Because the trails are often much steeper, it can be more efficient to walk rather than run up a section of trail. Following certain cues like erratic breathing, major leg burning, or when the terrain dictates that it’s just as fast to hike as it is to run, you should be hiking. When hiking instead of running, find a comfortable effort that lowers the heart rate but continues to push the pace, and avoid eating and drinking when climbing a hill in order to regulate your breath. Hiking or walking on the trail isn’t a sign of weakness. Even the toughest of elite trail runners hike when it’s more efficient. Let yourself get dirty. Trails are often muddy and wet. Instead of slowing down to tip-toe around a puddle or stream, embrace it. Charge through. Your shoes will dry, and with good socks, blisters shouldn’t be much of an issue. Trying to stay clean by prancing around the mud will end up frustrating you more than anything else. Embrace all that the trail has to offer. It’s just part of the fun. After all, people pay good money to get muddy and run over obstacles. Trail running lets you do that for free. Pay attention. With beautiful views, interesting trees, and frolicking animals all around you, it can be difficult to pay attention to the ground in front of you. But looking up at a tree or down at your GPS for longer than a quick glance may result in a mouth full of dirt, and dirt isn’t the most efficient way to get your fuel. Survey the ground in front of you as you’re running in order to prepare for each stride. Split-second footing decisions could mean the difference between a rolled ankle or a clean run. Same goes for when you’re running with others. Keep your distance from the runners in front and behind you so that each runner can properly prepare for the terrain. You don’t want to be the guy who takes down your friend because you were busy checking out a Hairy Woodpecker (you know, the bird, commonly found on the East Coast). Trail running doesn’t automatically mean danger, but any time you’re in the woods, especially when you’re moving quickly, danger can arise. Take caution when going on a trail run. Your body, and your family, will appreciate it. *Plan the route ahead of time, and know the trails well or carry a map with you. *Let someone know exactly where you’re going and when you plan to return. *Be extra mindful of rocks and roots towards the end of the run when you’re getting tired. *Carry a small amount of cash with you in case of emergencies. *Avoid running after dark on your own, unless thoroughly planned ahead of time. *If you drive to the trailhead, leave a small first-aid kit in the car to mend any scrapes or bruises after the run. *Also if you drive to the trailhead, leave a note on your dashboard with your, name, route, and estimated time of finish. *Bring a little extra water and fuel, just in case. *Carry your phone for emergency calls. *Have an emergency contact listed and an ID on your person. *Chances are nothing will happen, but it is much better to be safe than sorry. Trail running shoes. Look for a shoe that fits the type of terrain you’ll be on. If you’re running through rocky, technical terrain, a bulkier shoe with a rock plate and extra cushioning might be valuable. If the race is run on long stretches of road or gentle trail, a lighter, more versatile running shoe may do the trick. Hydration. Because you might be on the trail longer, and have less access to public water sources, many trail runners will carry some sort of hydration system. The most popular is a handheld bottle for shorter runs, and a hydration pack or belt for longer outings. Many systems will also include pockets for nutrition, such as an energy gel, energy bar, or food of your choosing. If you know you’ll be out for a while, it’s always a good idea to carry along some sort of fuel. Light. This one is probably the least necessary for beginners, but if you plan to be on the trails around dawn or dusk, it’s a good idea to carry some sort of light. The most popular light source for trail runners is the headlamp, which can be picked up fairly cheaply at your local outdoors store. Some runners also prefer to carry a small flashlight. If ultramarathons are in your future, many start before dawn, or run through the night. Carrying a light source is often a requirement for the night time hours. Participants from outside Mindanao, like Cebu, Manila, and Foreign Country, you can book your flight direct to Francisco Bangoy International Airport in Davao City, Philippines. Davao airport is closer to Sta Cruz, Davao Del Sur than any airport in Mindanao. From Davao airport you can take a cab (just outside the airport) going to Ecoland Bus Terminal Davao. Ecoland is only 12kms away from the airport and travel time is approximately 25 to 35 minutes. Then take a bus bound for Digos, Cotabato, Kidapawan, Malita, etc. and inform the driver or conductor that you’re heading to Municipality of Sta Cruz only. Landmark is Sta Cruz Bus Terminal along the highway. Travel time from Davao City to Sta Cruz, Davao Del Sur is approximately 1 hour or 40kms away and only P75 fare for aircon bus. 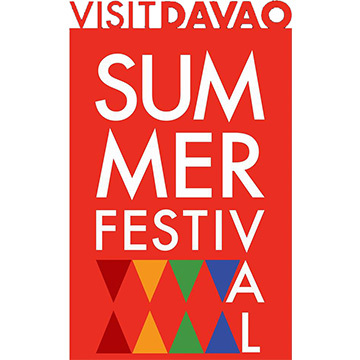 Or you can ride a metered taxi from Davao airport to Municipality of Sta Cruz, Davao Del Sur, it’s just 40kms away from the city. . If you're lost and need direction, inform right away the Race Director Romualdo Calbes, +63-9255566692.